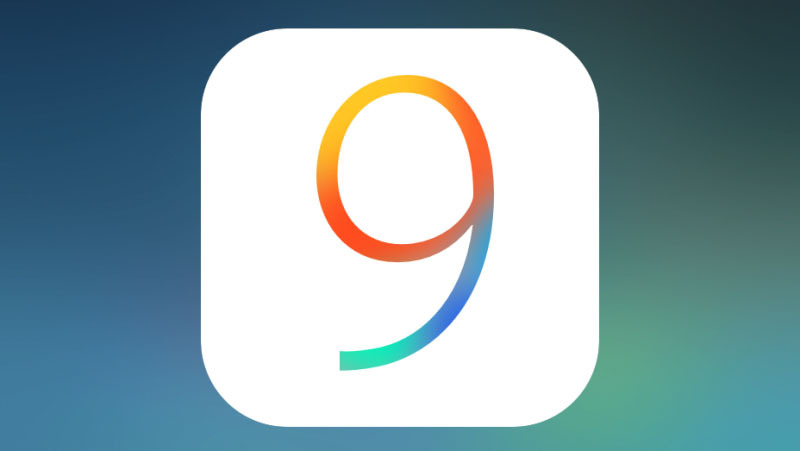 An hour ago the developers have become available to install the first beta version of iOS 9.2. The operating system was released just a week after the public release of iOS 9.1 and contains a number of improvements and innovations. 9.2 on iOS got an update the extension for the view window in Safari, which can now be third party. Other improvements and changes are also related to the work standard browser for iOS. Otherwise, if you believe the developers, all standard — performance improvements and minor bug fix. P. S. No, the malfunctioning CapsLock and uppercase words, it seems, is not corrected. UPD: Our developers said that the problem with kapslokom still eliminated with this update. Yay! However, not all applications.